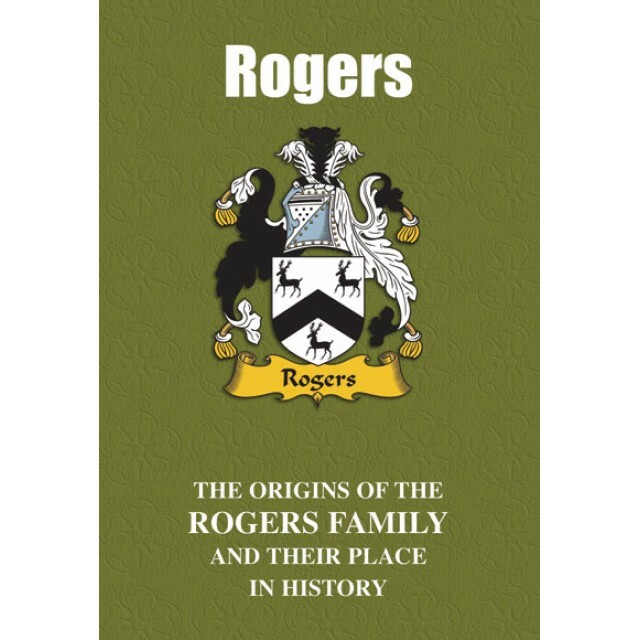 Of ancient roots, ‘Rogers’ is a name that originally denoted a soldier recognised as having been skilled in the use of the spear. Away from the bloody field of battle, others have gained distinction through a diverse range of endeavours ranging from the stage, sport and music to the world of business. Born in 1840, Henry Huddleston Rogers was one of the founders in 1861 of what eventually became the mighty Standard Oil Company, while Ted Rogers was the Canadian businessman and philanthropist who founded Rogers Communications, one of Canada’s biggest media conglomerates. On the stage, Katherine McMath was the award-winning American star of the silver screen better known as Ginger Rogers and best known for the series of ten musical films she made with Fred Astaire that include Top Hat, Swing Time and Shall We Dance. 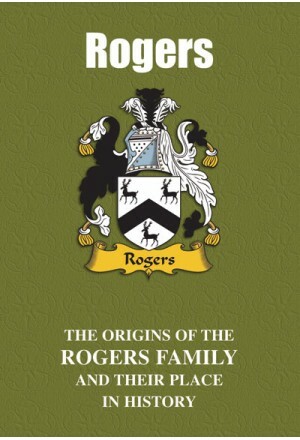 Presented here is the vibrant tale of bearers of the proud name of Rogers.